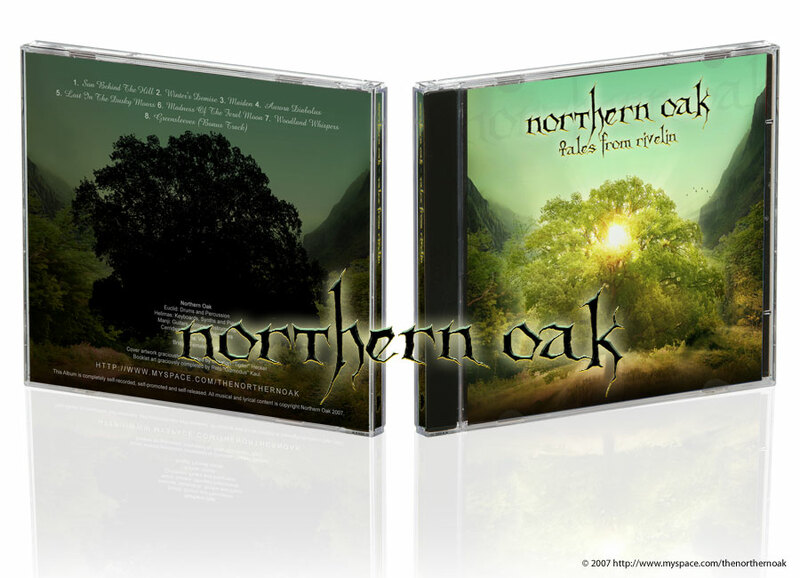 Northern Oak, a band based in Sheffield, UK, hired me to create a cover for their upcoming album. 3 weeks ago i completed work on it and finally found some time to add the cover to the site here. I’m pretty proud of the outcome. It’s not what i had in mind when i started the project but nonetheless the result really satisfies me, as well as the band. Check out their myspace site for more info about the band and their music. It was a pleasure to work with you guys. Good luck with the music! This entry was posted on Saturday, October 27th, 2007 at 22:05	and is filed under General, Paintings. You can follow any responses to this entry through the RSS 2.0 feed. You can leave a response, or trackback from your own site. I absolutely love the artwork, thanks so much! Your work is fantastic, the digital paintings are especially gorgeous. I’m a huge fan of the Myst/Riven series and they remind quite a lot of them.